Commercial upholstery category. Upholstery for restaurants seats. 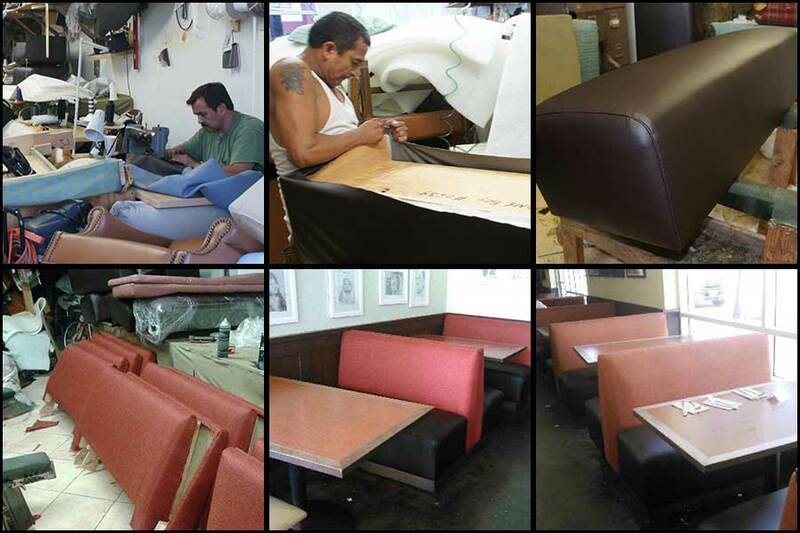 At Lopez Upholstery we are artisans upholstering furniture for commercial uses. Keep in touch with us by calling (323) 706-9552 | Email us for a Quote Online. Commercial wall upholstery jobs dome by Lopez Upholstery. 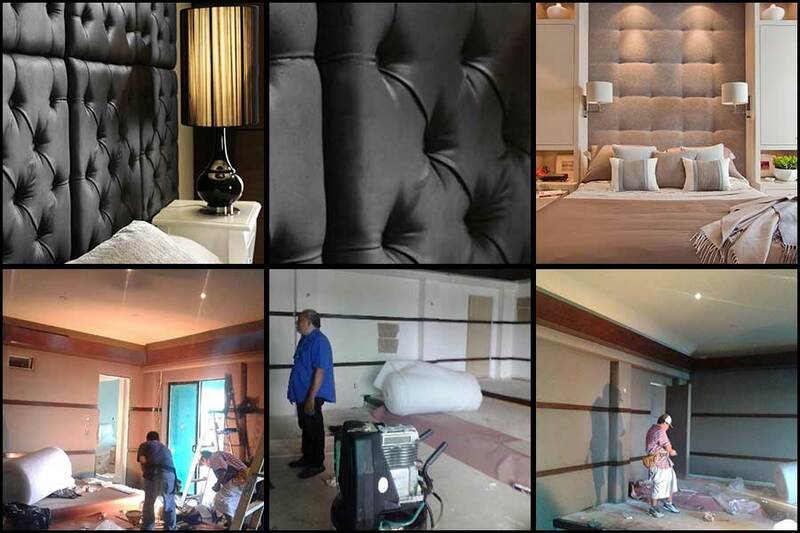 Images Credit: by Manuel Lopez Jr.
Commercial wall upholstery services in Los Angeles, provided by Lopez Upholstery. Traditional and crafted wall for commercial business. Call (323) 706-9552 for free estimate. Mansion wall Upholstery Samples. 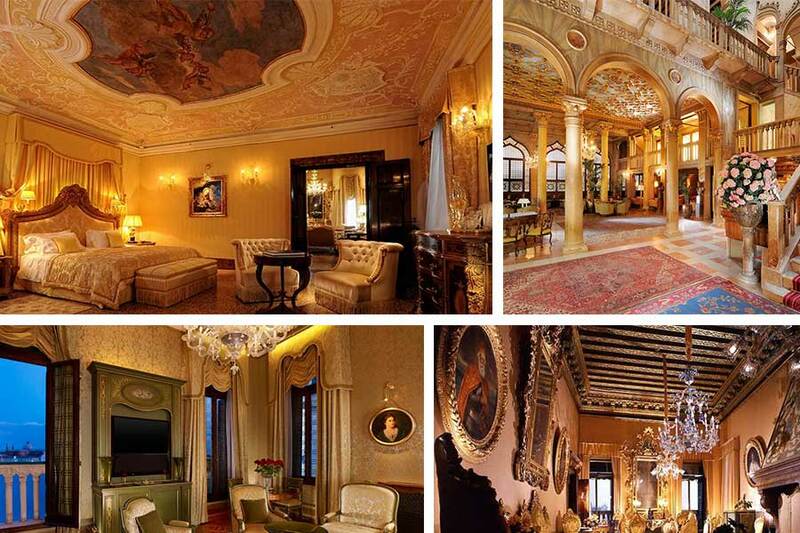 Expensive walls upholstered. Deluxe wall upholstered.